An international team of scientists, including one from Lawrence Livermore National Laboratory, has found that up to 20 percent loss in the annual maximum amount of water contained in the Western United States' mountain snowpack in the last three decades is due to human influences. 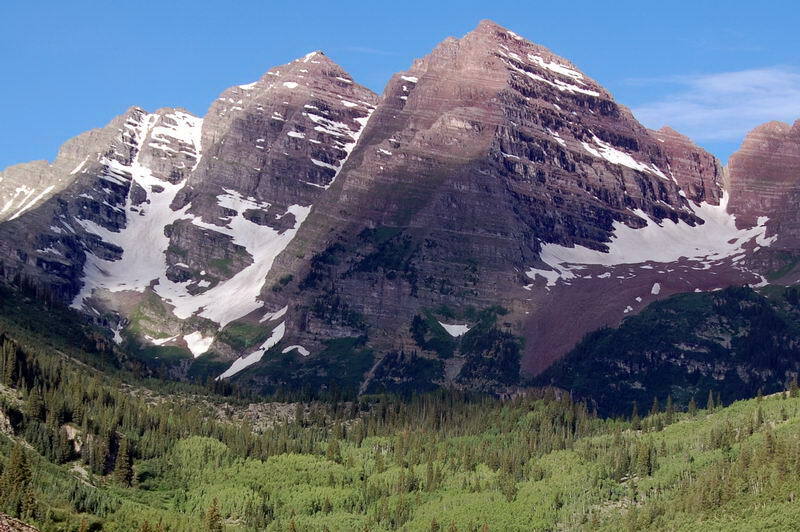 Peak runoff in streams and rivers of the Western U.S. is strongly influenced by melting of accumulated mountain snowpack. A significant decline in this resource has a direct connection to streamflow, with substantial economic and societal impacts. The team showed that observed snowpack loss between the 1980s and 2000s is consistent with results from climate simulations with combined changes in natural factors (such as solar irradiance and volcanic aerosols) and human influences (such as greenhouse gases, aerosols, ozone and land use) changes. The observed snowpack loss was inconsistent with simulations that considered natural influences only. Based on the current state of the snowpack, the researchers estimate a further loss of up to 60 percent within the next 30 years. "The projected losses have serious implications for the hydropower, municipal and agricultural sectors in the region," said John Fyfe, a senior research scientist at the Canadian Centre for Climate Modelling and Analysis of Environment and Climate Change Canada, and lead author of a paper appearing in the April 18 edition of the journal, Nature Communications. Using observations, land surface reanalysis products and climate model simulations, the team characterized the combined influences of decadal variability and external influences on recently observed and near-term projected changes in snowpack over the Western U.S.
"These results add to the evidence of a human influence on climate that will have severe impacts on our water supply," said Benjamin Santer, an LLNL climate scientist and a co-author of the paper. Observations of snow water equivalent (SWE) were acquired from the United States Natural Resource Conservation Service Snow Telemetry (SnoTel) network of automated snow pillow measurements across alpine sites. The team focused on the post-1981 period, since the number of observations before this time was too low for calculations of reliable regional averages of SWE. The researchers used monthly (January-May) SnoTel observations that were continuously available from 1982 to 2016 at 354 stations with elevations greater than 1,500 meters. The data showed that 307 of the 354 stations (or about 87 percent of all stations) have a negative trend in annual maximum snow water. The maximum loss typically occurs in April. 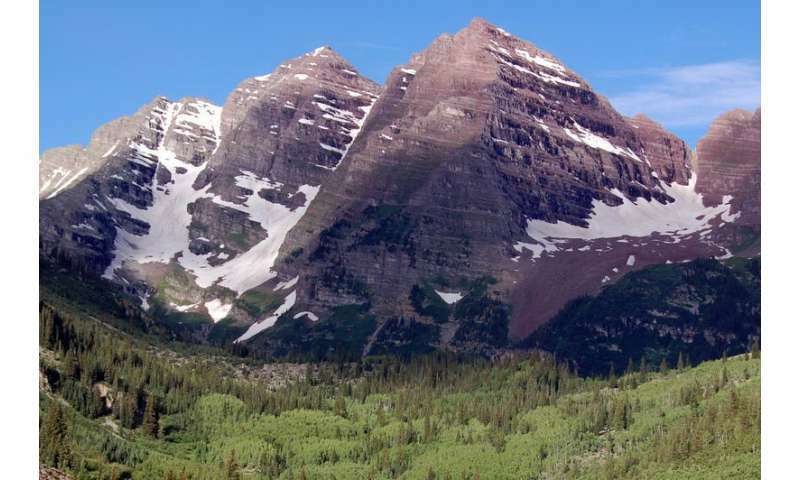 "These reductions in snowpack water storage have broad implications for future forest productivity and carbon storage, forest vulnerability to fire, as well as streamflow and water supply," Fyfe said. "Such sensitivities should be carefully considered in mitigating climate risks, particularly in the context of water resource and land management in the western United States."